“Two hearts, alas, reside within my breast” runs the famous line from Goethe’s Faust. 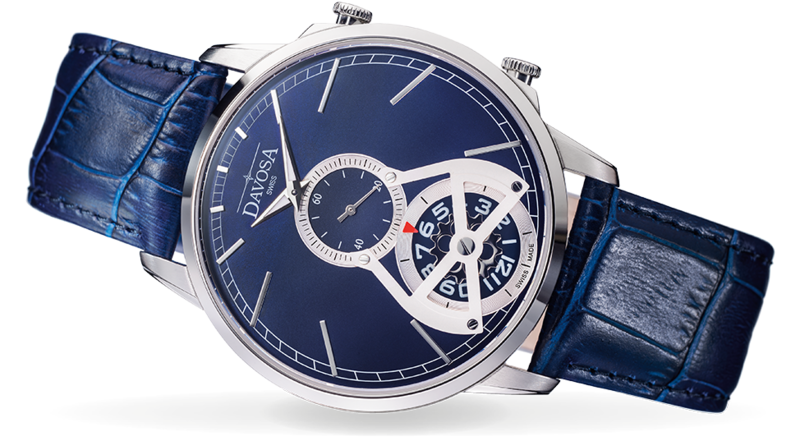 The same could be said of the new DAVOSA Cuore² Quartz – only minus the alas! Because in the Cuore², its two hearts form a novel unity of form and function.